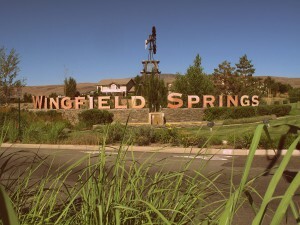 Reno Sparks Property Gallery — Easy Way to Search for different areas in Reno-Sparks, from Northwest Reno, South Reno, D’Andrea, ArrowCreek, Caughlin Ranch, Somersett, Montreux, Downtown & Midtown Homes, Wingfield Springs and many more. 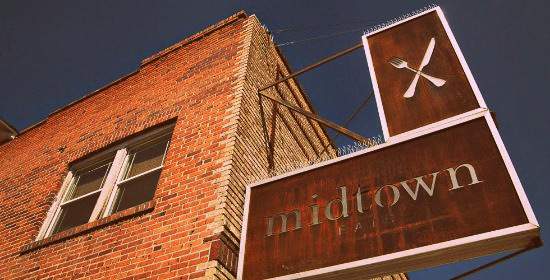 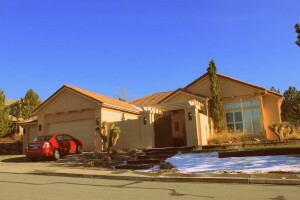 Downtown & Midtown Reno Homes & Photo, Video Tour. 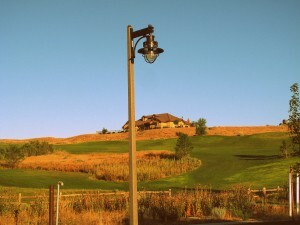 Somersett Homes and Lifestyle Tour -- photos and video. 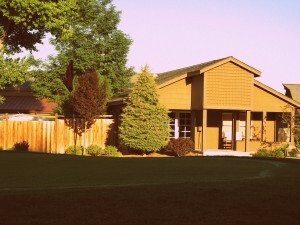 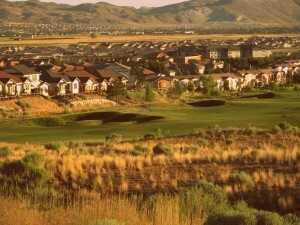 Reno's Premiere Golf Community -- ArrowCreek Luxury Homes. 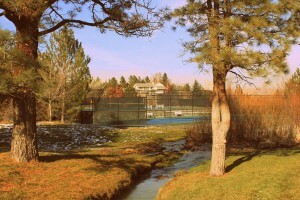 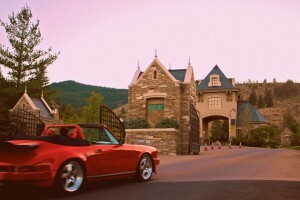 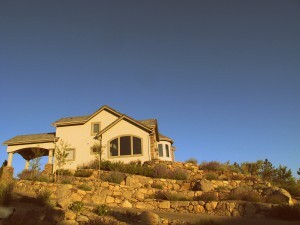 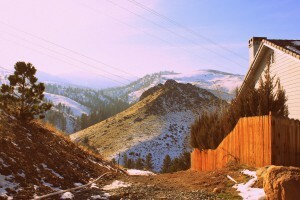 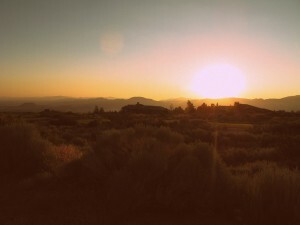 Caughlin Ranch -- Reno's Most Charming Place to Live.